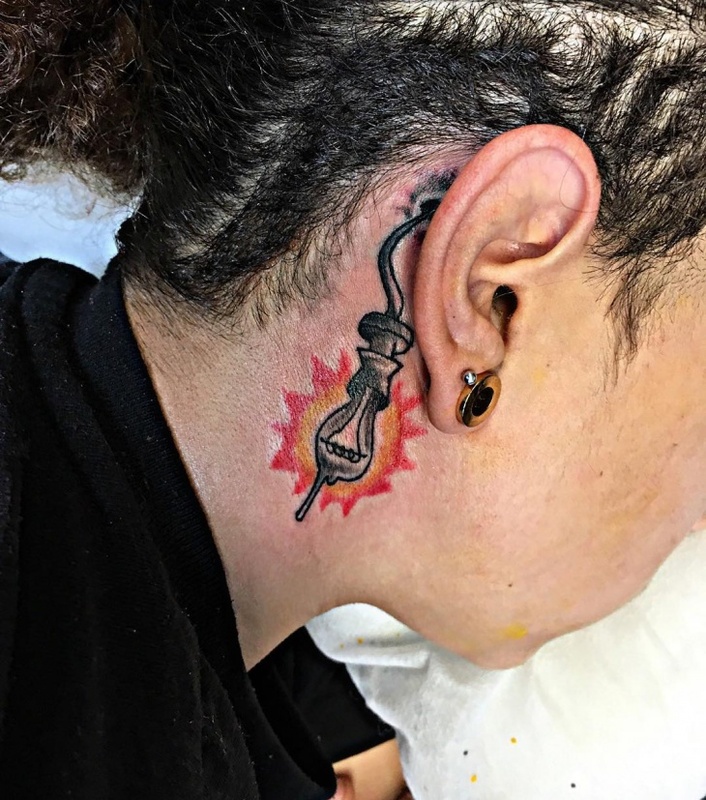 Deciding a tattoo design is difficult, as a tattoo marks a permanent imprint on your body. It should be something that you would love to see for the rest of your life. 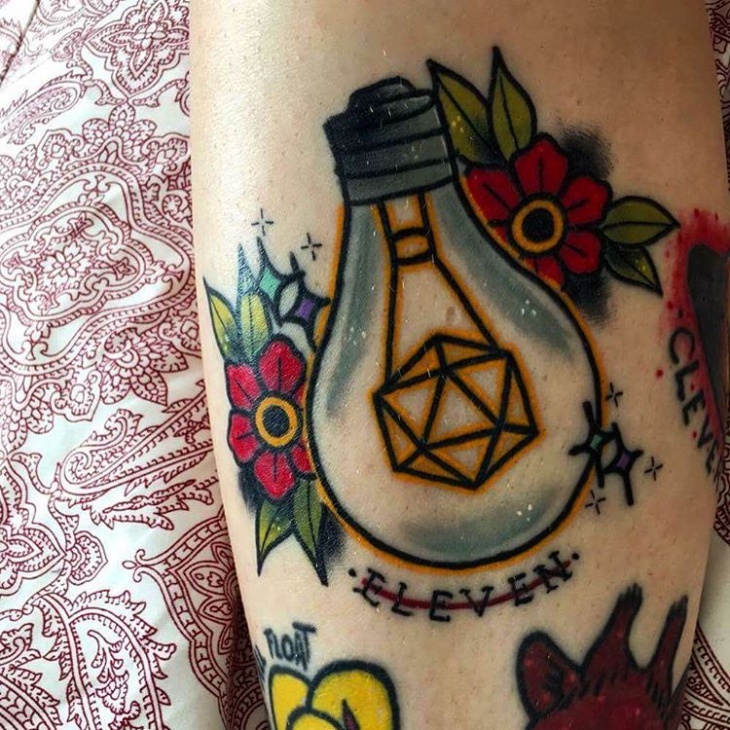 So, we decided to put together some of the most beautiful tattoo designs to give you inspiration on your next inking project. 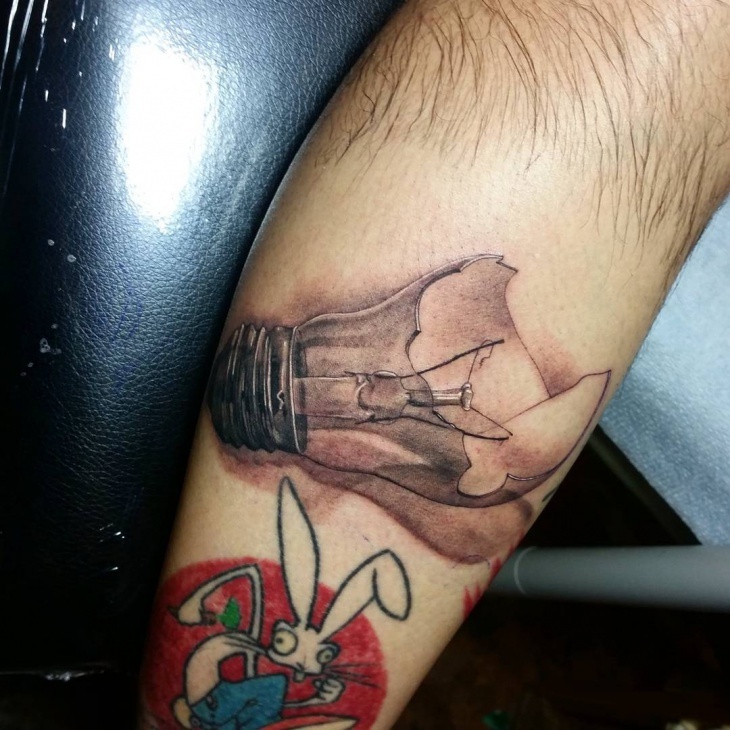 These designs give a wide variety of options and themes for you to find the perfect design for your next tattoo. 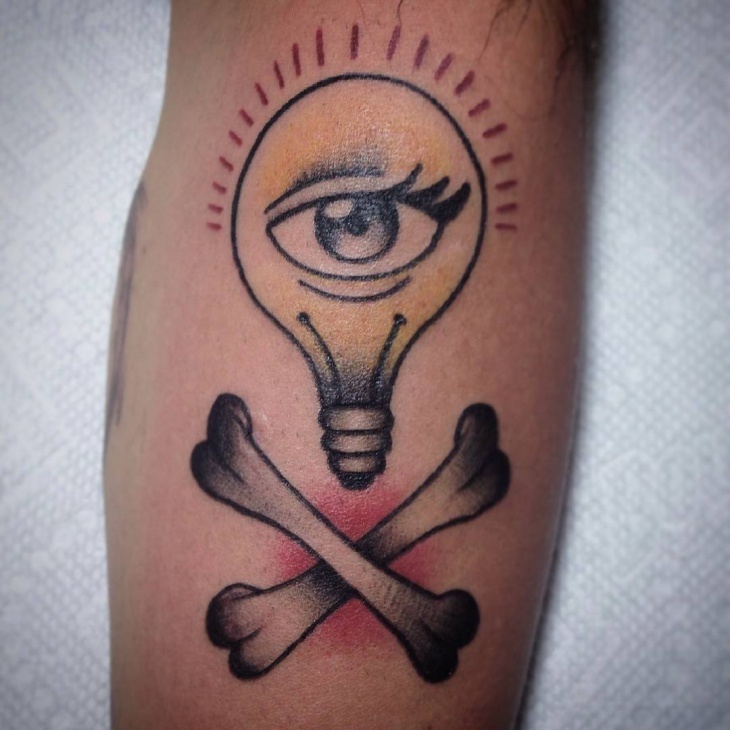 This light bulb tattoo design is a simple black and white tattoo with a square surround. 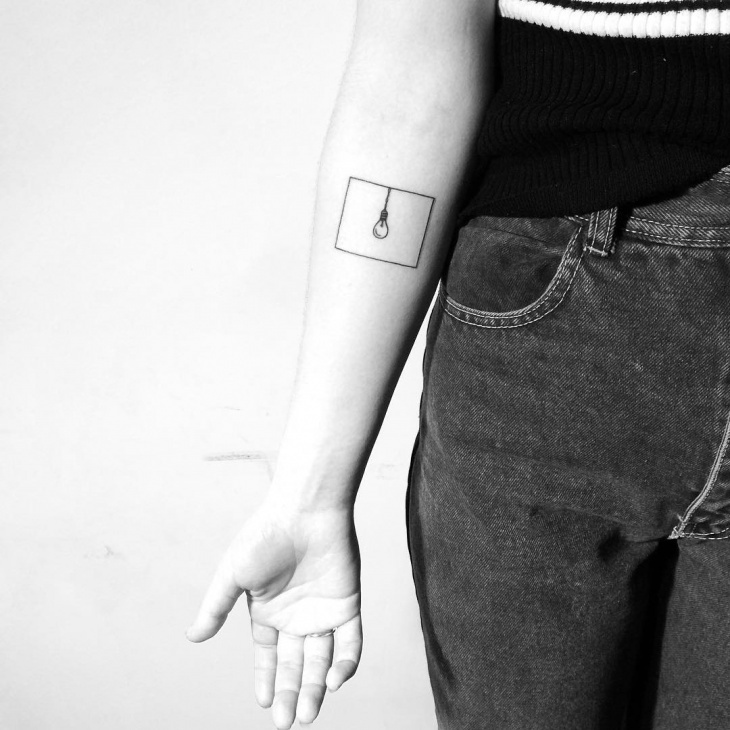 This tattoo is perfect and is a different and quirky tattoo design for all ages and genders. 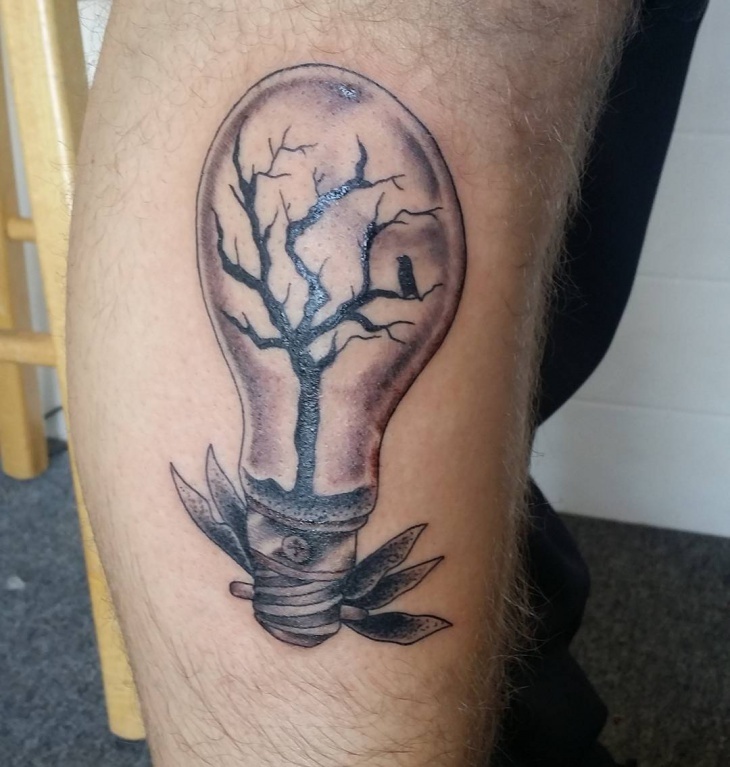 This light bulb tree design uses a light bulb as an outline for an elegant tree design. This tattoo is a bit more gothic and slightly larger than the last. It is a beautiful design that can be used on any area of the body to create a striking tattoo. 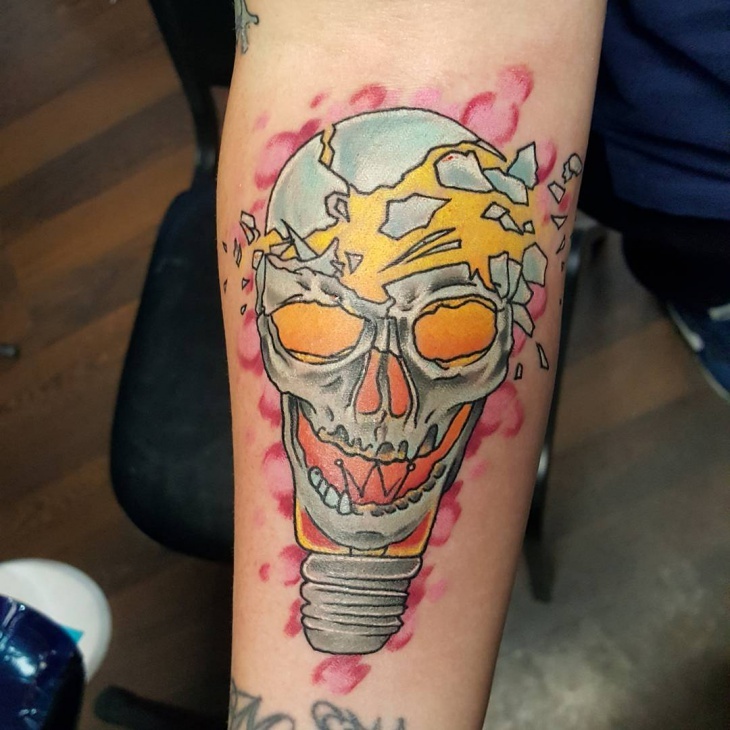 This light bulb tattoo design is also gothic in its theme. The light bulb is broken and fallen, but still, has a striking and beautiful design to it. It can be used on any area of the body to create a gothic and stunning design. 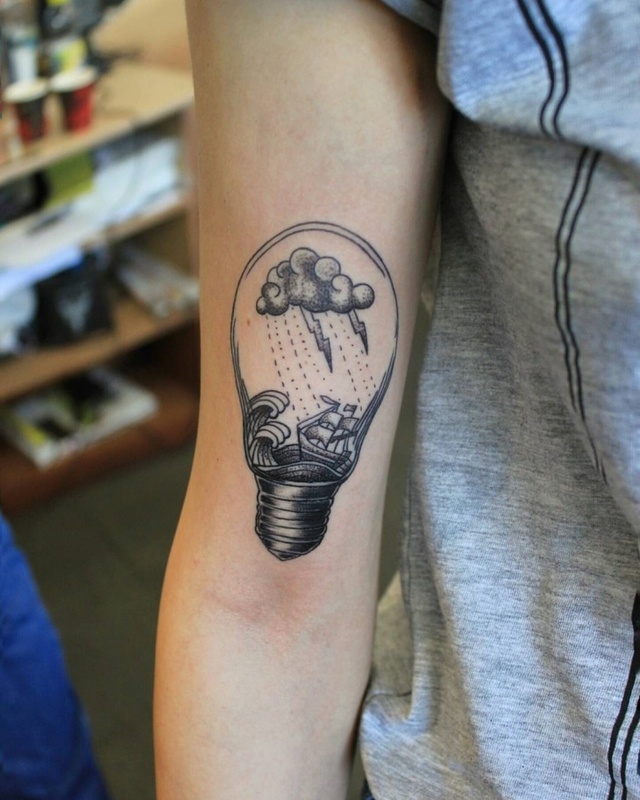 This light bulb tattoo design is a 3D design with a hand-drawn feel to it. It is a large tattoo design and is a simple black and white colour scheme. 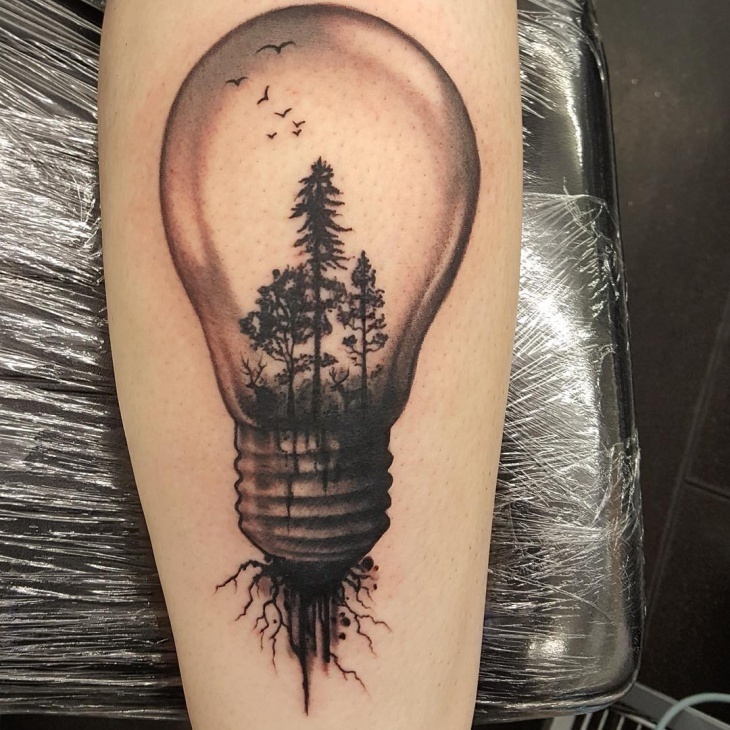 This tattoo design is a beautiful design that can be tattooed on any area of the body. 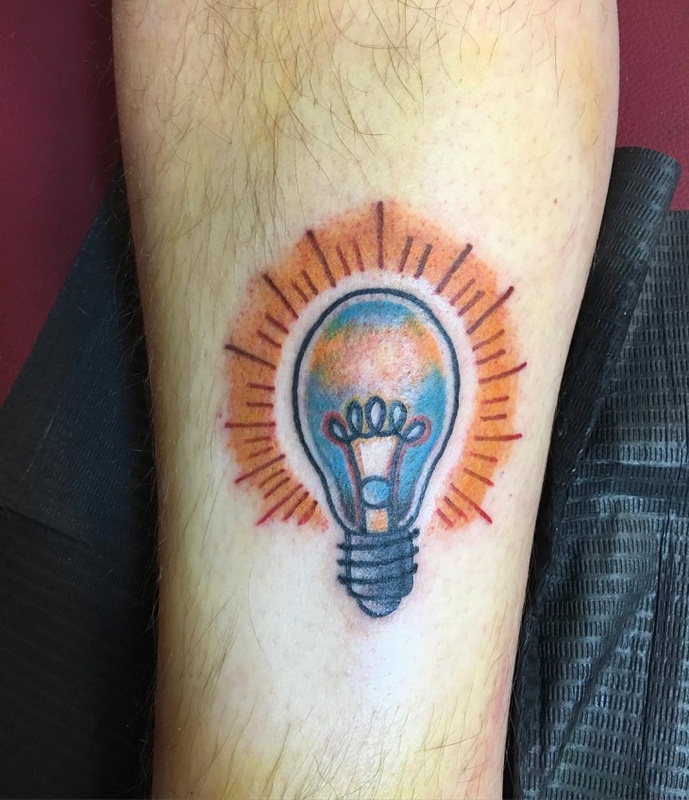 This tattoo design is a cartoon styled tattoo that uses blues and oranges to create more of a vintage look to the tattoo. 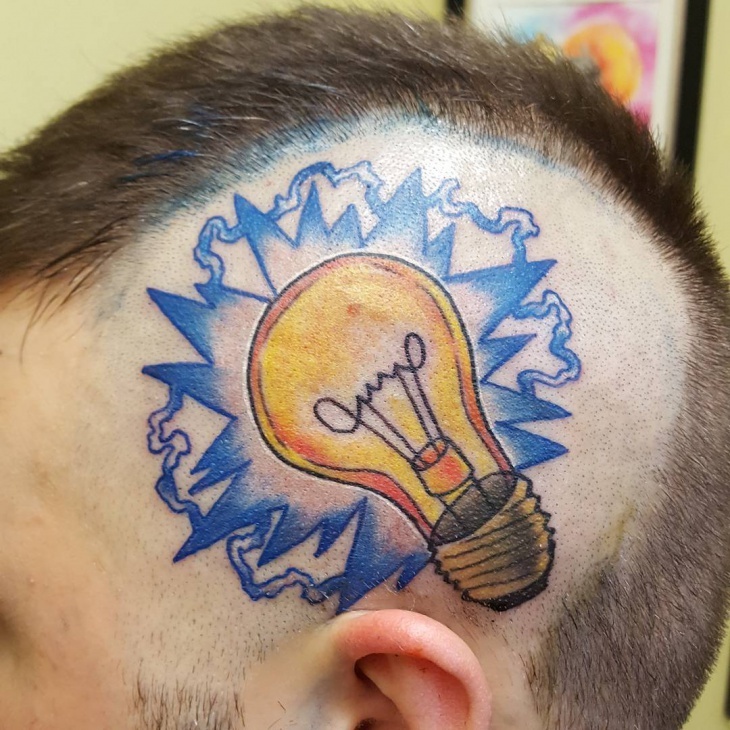 It is a tattoo that is ideal for younger people and can be used in any size on any part of the body to create this pretty, quirky design. 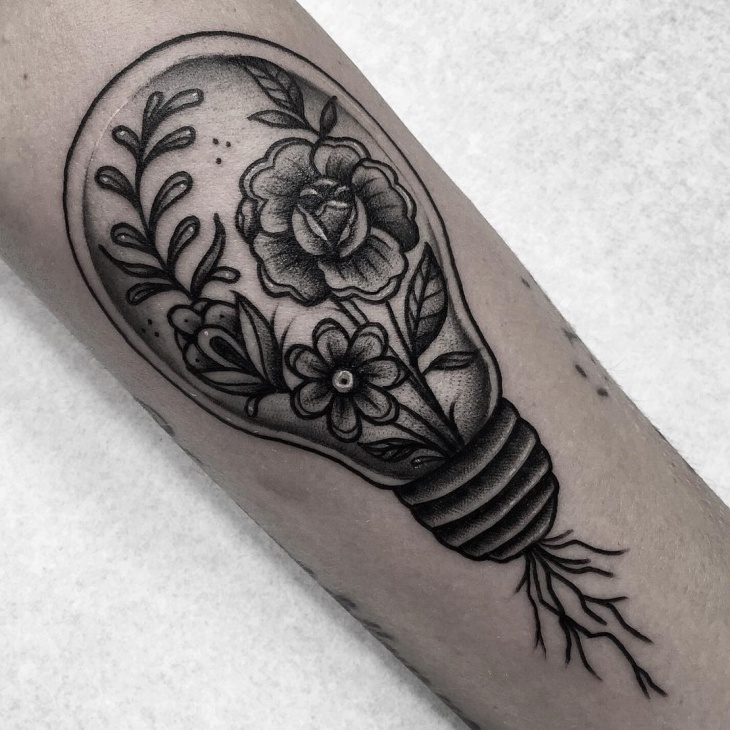 This light bulb design uses many different embellishments such as flowers and geometric shapes in order to create a beautiful and traditional light bulb design with a twist. 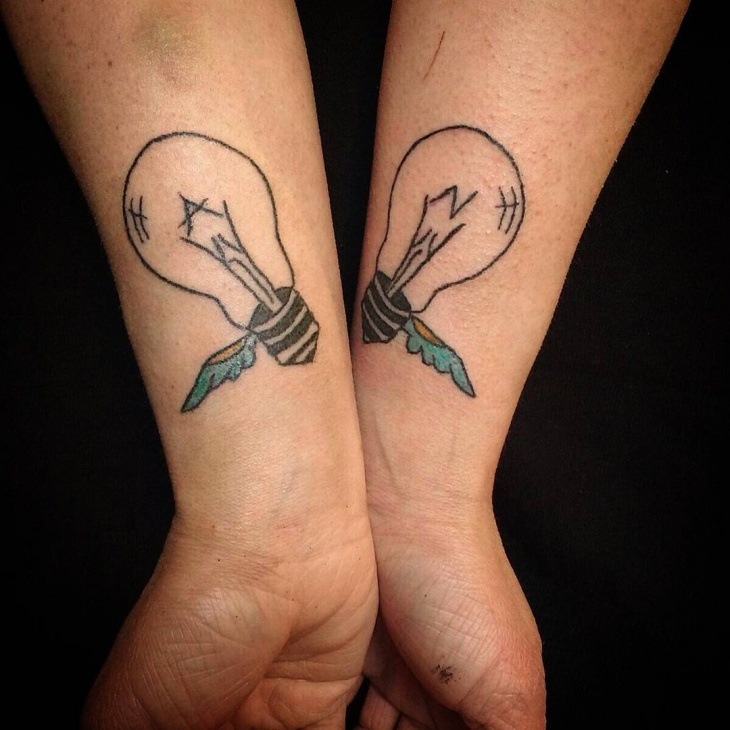 This tattoo design can be used anywhere on the body as a stunning tattoo. 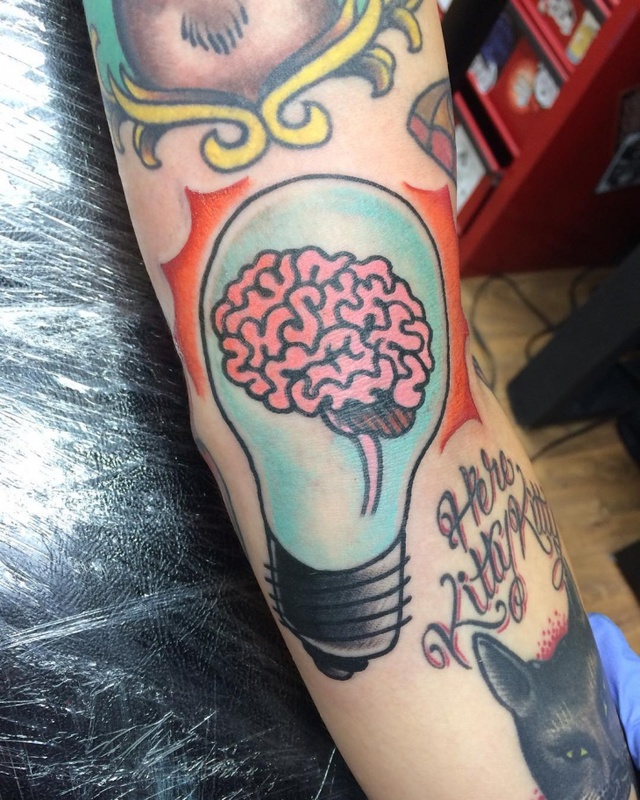 This tattoo design combines a brain and a light bulb in a cartoon designed tattoo. 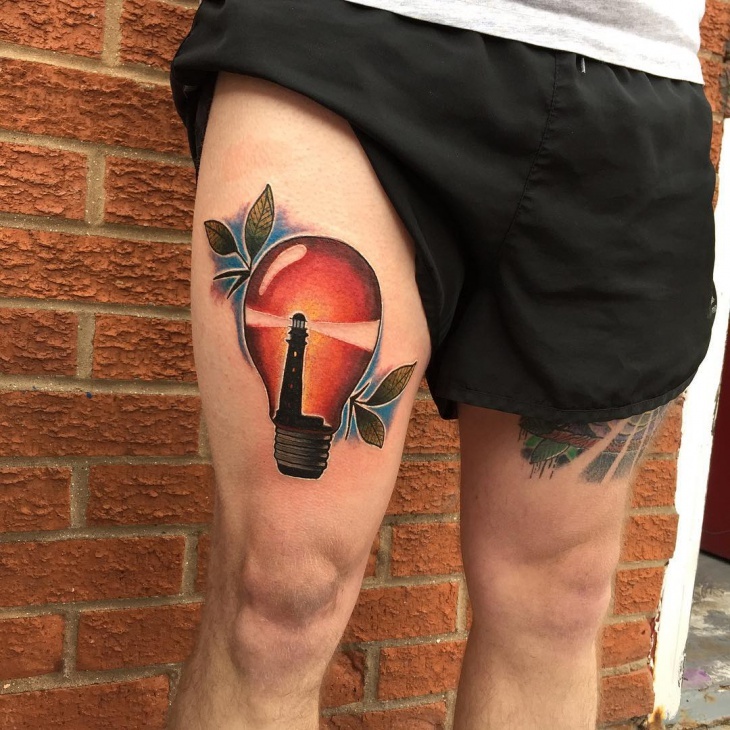 It is a much quirkier style of tattoo for a younger customer, and can be placed anywhere on the body to finish this beautiful, striking tattoo. 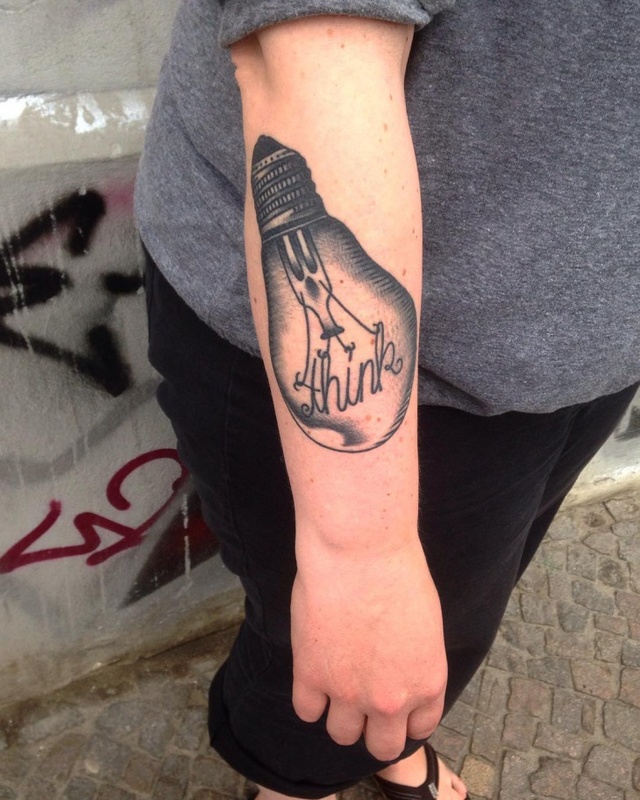 This light bulb design is more like a 3D design and incorporates the word ‘think’ into the design of the light bulb. This design is slightly more meaningful than others and is much more intricate and detailed. 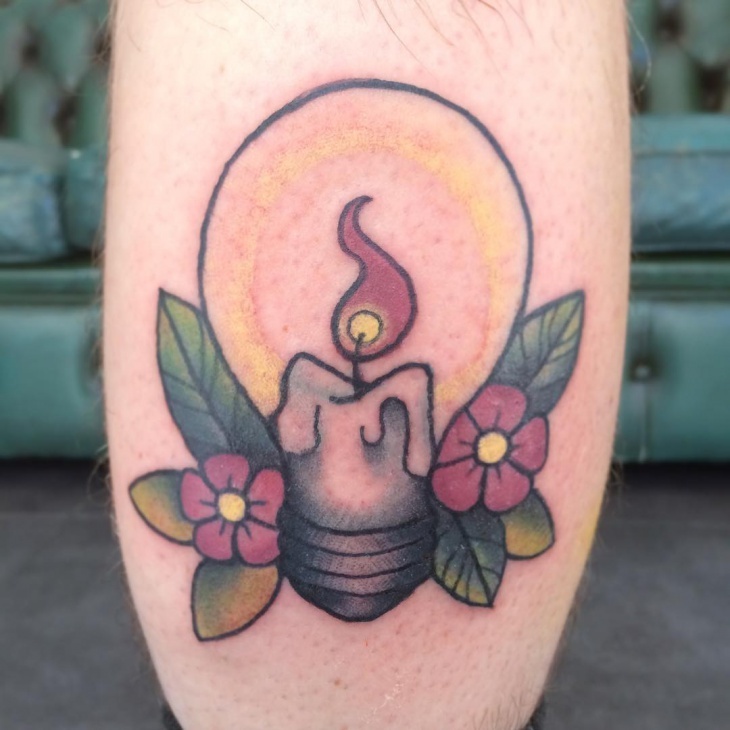 It is quite large and is perfect for tattooing on an obvious area of the body. 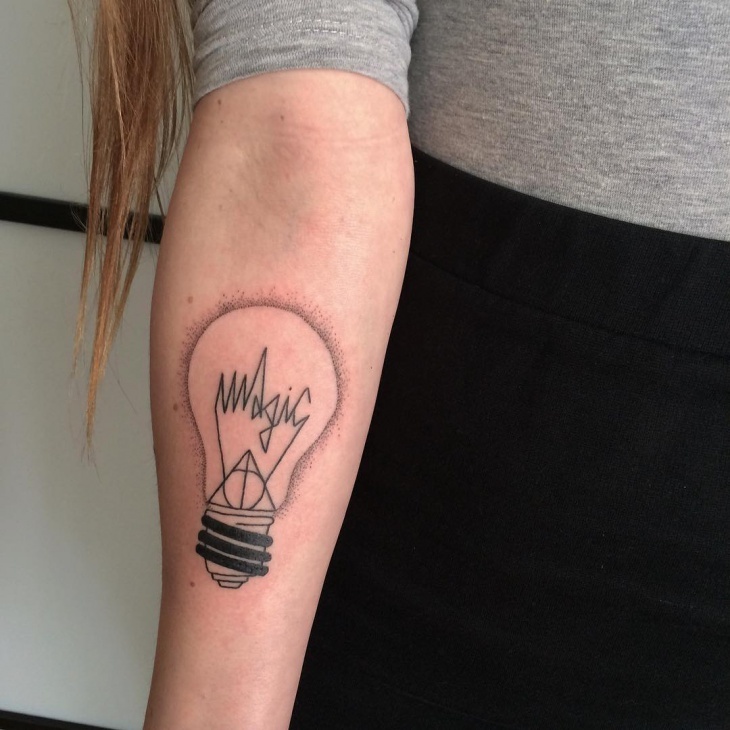 This arm tattoo uses shading instead of a solid line to create the glass of the light bulb and uses the word ‘magic’ and the harry potter deathly hallows image in the design to create a beautiful tattoo design that pays homage to a very popular childhood book and film series. 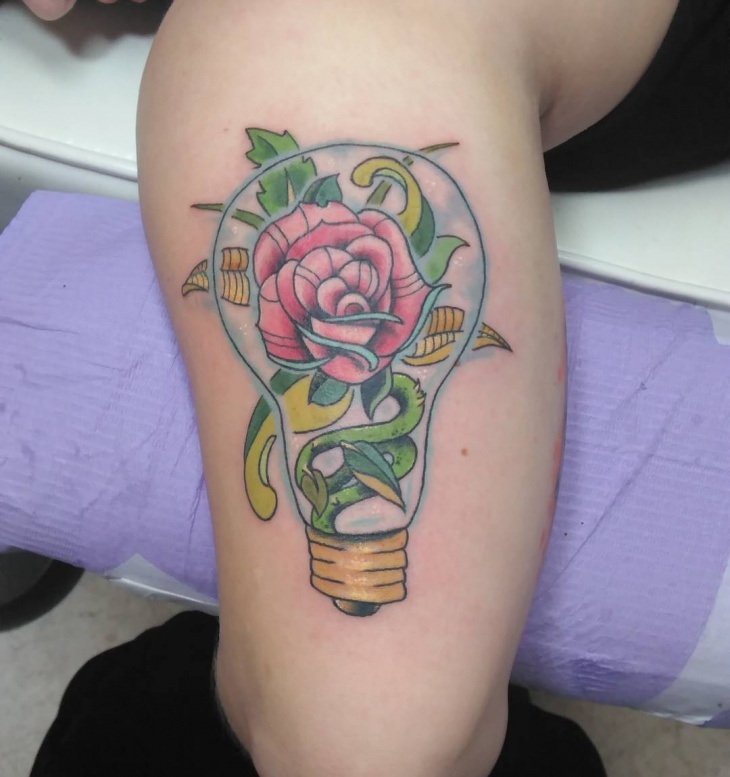 This light bulb design incorporates a rose with thorns in order to create this beautiful tattoo. It is detailed in its design and has a 3D finish. 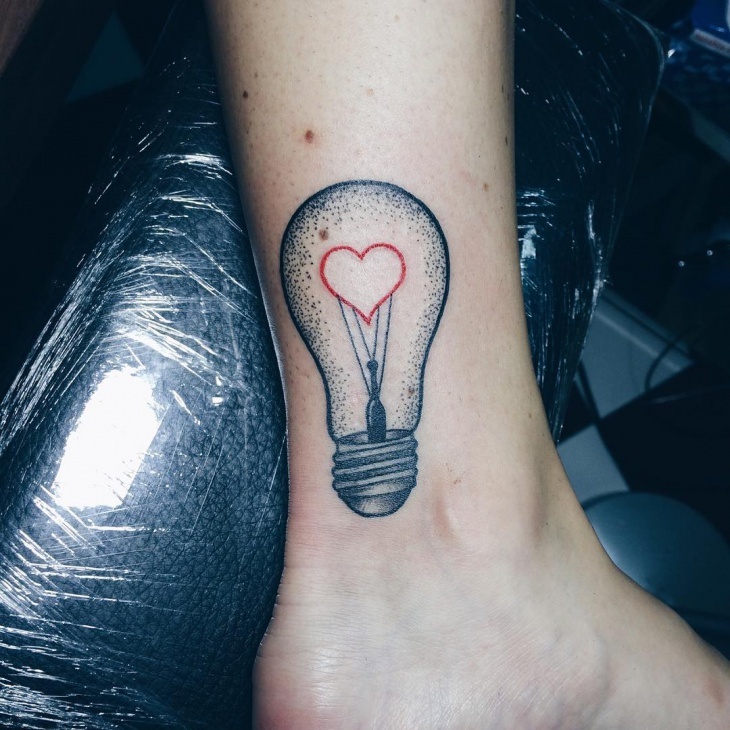 When you are deciding on your next tattoo, you should find the perfect design that you fall in love with, and will continue to love for a long time. 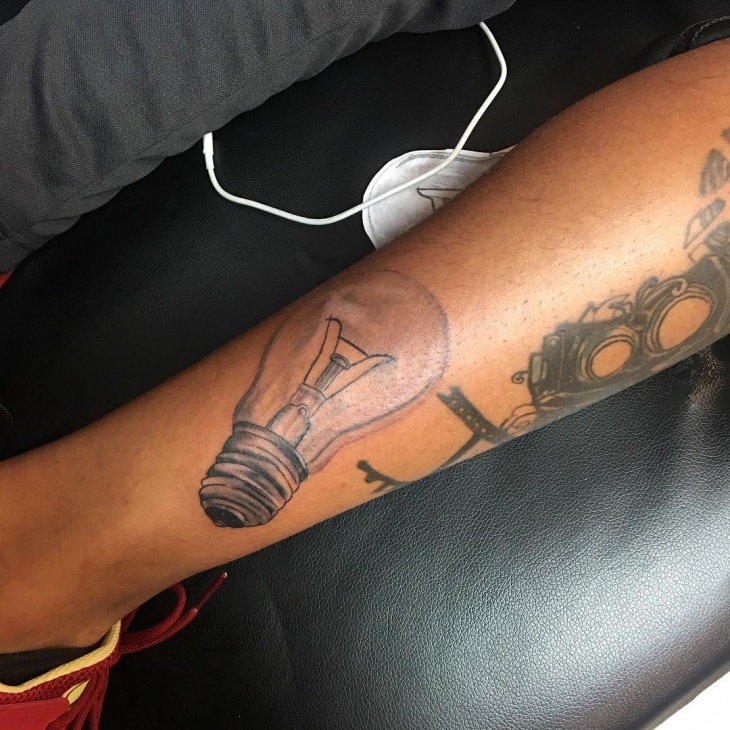 We hope that this list has given you the help and inspiration in order to find the perfect light bulb designed tattoo.